I’ve seen a few posts & threads around the Internet about network order (aka big-endian) and floating point values in C#. First – all binary values are affected by the underlying architecture – this includes floating point values. It’s akin to Hebrew – all the words are written right-to-left, not just some. Now that we’ve cleared that up, I’m sure you’re wondering just how we reverse the ‘endianness’ of floats given that IPAddress only lets you convert ints. Remember Network Order is always big-endian. 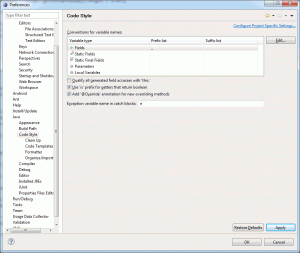 .NET itself can be big-endian or little-endian depending on the underlying architecture. For this reason we always check if we even need to perform a conversion by checking if we’re running on a little-endian system. As an aside Java is always big-endian, regardless of the underlying architecture it’s running on. This should be fairly familiar to you if you’ve worked with Java enums for any length of time. Each enum is effectively an instance of itself, so we can pass values to the constructor. We store the value in a final field (enums are by definition immutable – don’t go breaking this without good reason!) for future retrieval. Ideally the value should be accessed by a getter rather than directly, but I think in this case it makes more sense to making it a public field. The user can’t change it, and we don’t need any code to run on access; so I think a getter would just reduce performance and make consumption that little bit more tedious. So what are we doing here, exactly? Well we create a map that will be our lookup table, we do this rather than a switch statement to minimise long-term maintenance. If someone added an extra enumeration in the future, they may forget to update the switch statement – and this error won’t be picked up until runtime, and even then it may appear as incorrect behaviour rather than throwing an exception. After we’ve created the map, we populate it automatically by looping through all of the enums and adding them and their value to the map. This has the added advantage that you can manipulate the global difficulty in a single central place. This is going to be a slightly more ‘abstract’ post compared to what I normally do, but I think it’ll be useful for anyone making multi-player games. The biggest problem with multi-player games is network latency & bandwidth. This is something you just have to design for with your game mechanics, for example many MMOs have ‘cast times’ for most actions to cover the latency between the various clients and the server. In this post I’m going to show clock synchronisation, a kind of synchronisation where you can ensure your various clients are all sharing the same timestamp as the host, give or take a few ms. For my game, having the same clock on all clients means I can time actions to occur simultaneously across all users. 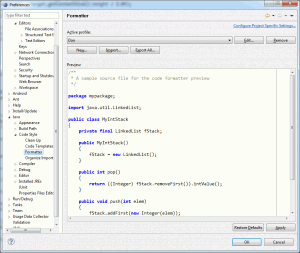 The code below is Java for Android, but it can be ported across to other platforms easily enough. 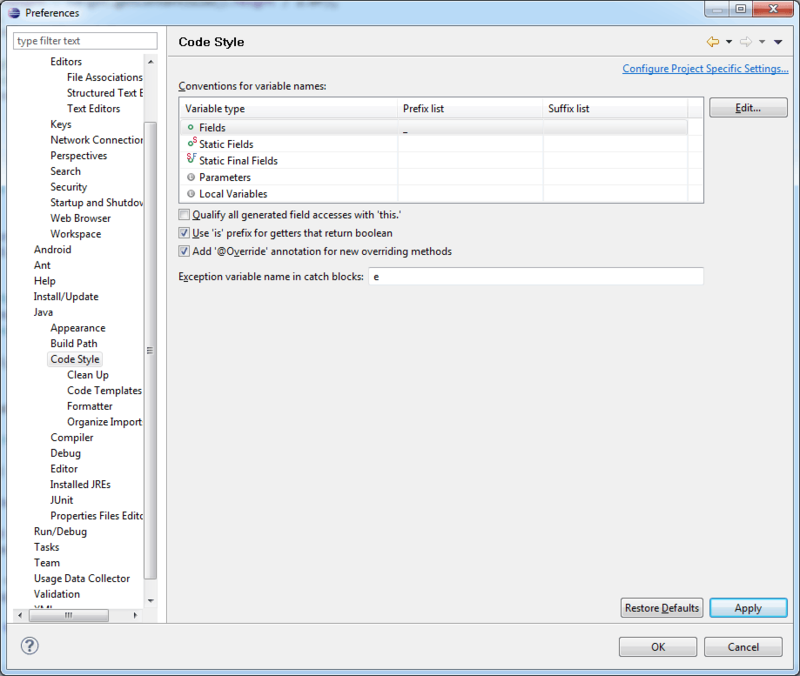 In this code we first get the client’s current time, we get this as early as possible to minimise the error margin. Next we work out how long it took the packet to arrive from the host – we do this by dividing the total transit time by 2 (the first half was sending the request). Next we work out the difference between the hosts timestamp (with transit time taken into account) and the client’s timestamp. And there you have it, synchronised clocks! You can download the sample project here for your reference. 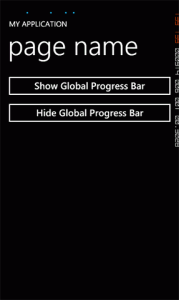 Update: This method for displaying a global ProgressBar doesn’t always play well with the WP7 Toolkit Transitions. 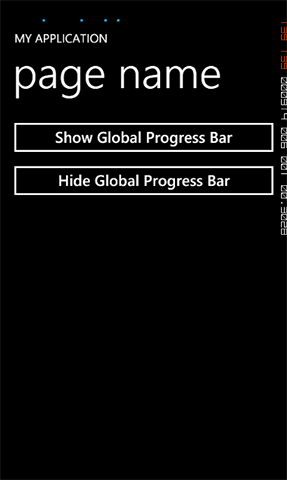 However, I would highly recommend using the WP7Contrib Transitions anyway (they work well with the global ProgressBar too). I’ve created a 3-part guide on the transitions here. At some point you’re probably going to need to have the height of a WebBrowser on your Windows Phone app resize automatically to fit the content, so that the other content on the page can wrap nicely around it. Fortunately MS have provided all of the functionality you need to pull this off, albeit in a somewhat roundabout way. First of all put a WebBrowser in to your XAML file, or alternatively add it pragmatically. Make sure IsScriptEnabled is set to true, by default it’s false. If you’re adding the browser in code, make sure the height is at least 1 pixel. This should be enough for you to get started. You’ll probably want to customise the CSS to match the phone’s current theme, but that’s another guide for another day. One tweak you should probably think about doing now is to add some padding to the content div, otherwise the HTML you output tends to look out of place rammed right up against the border of the WebBrowser. If you find the height returned isn’t correct, it’s most likely due to the scaling of the web content. Set the viewport width to a fixed value (you can pass in the width of the WebBrowser if generating the HTML on the fly, or you have the ability to process it before the browser reads in the HTML). You may also need to set the width of the div as well, using the aforementioned method. 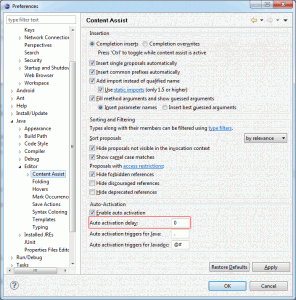 Eclipse is a very good IDE, I hesitate to say ‘excellent’ because it does have its drawbacks. For example it constantly gets in a muddle with dependencies when you deal with plugins. It’s also developed in Java, so it’s not the fastest IDE in the world. Still, it does offer the most important functionality necessary for fast development of Android applications. Of course being a programmer means I’m notoriously fickle about my development environment – all IDEs should follow Visual Studio and that includes Eclipse. 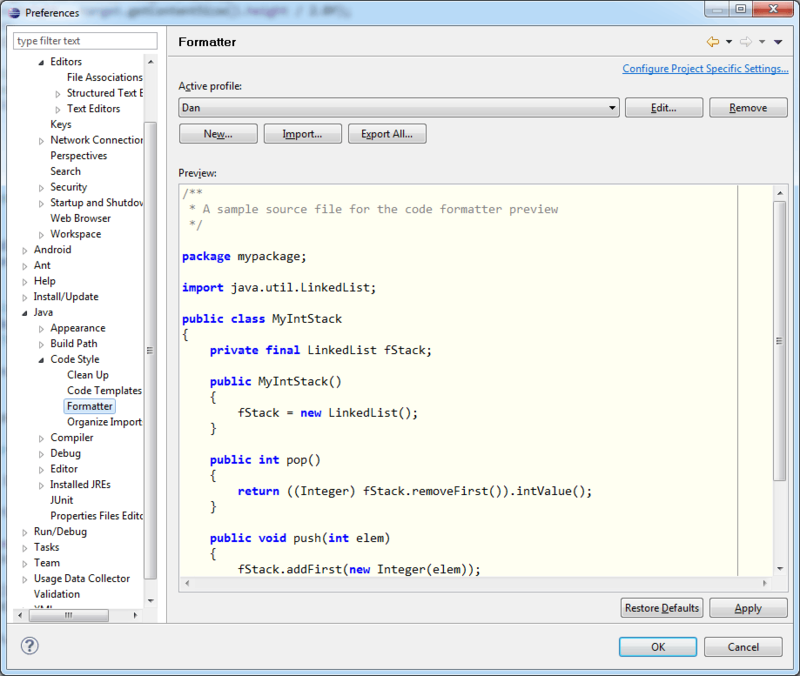 First on the agenda is code hinting, Visual Studio provides this instantly and so should Eclipse! To bring up the handy dropdowns instantly, go to Window > Preferences. 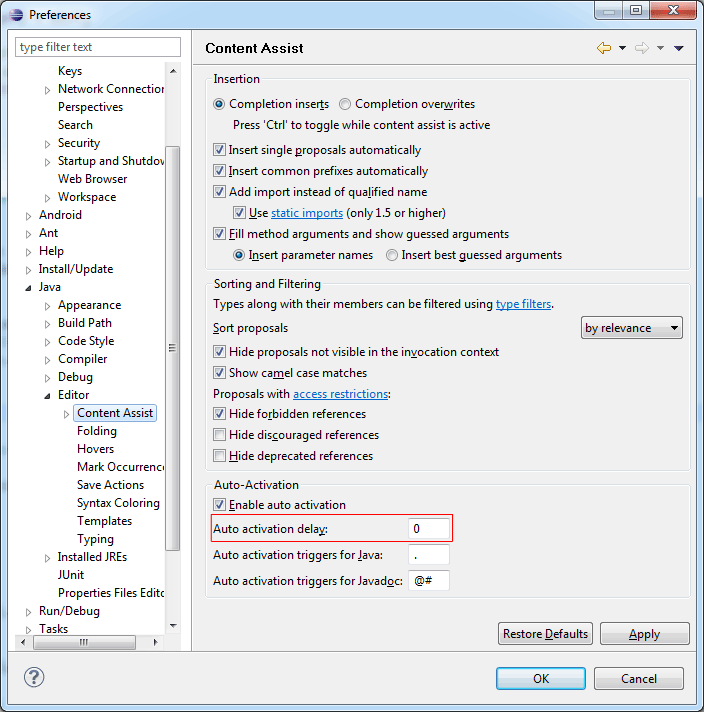 Then go to Java > Editor > Content Assist. Set the Auto activation delay to 0. Of course you’ll need a fast PC, but I’m sure you do. This really lets you customise the code formatting, ensuring all code is formatted in the correct manner – my manner. The customisation is extremely extensive, and it’ll probably take you a while to make it format in exactly the manner you desire. Once you’re happy you can open up any source file and press CTRL + Shift + F to reformat the code, it’s extremely effective. So that’s it for this little guide. There’s a lot to explore in the Eclipse preferences, and it’s well worth taking the time out to see just what’s available.